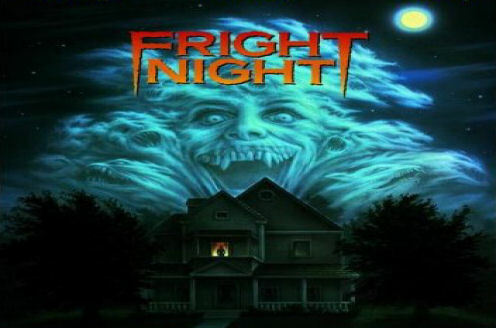 The original Fright Night is a cult favorite. It came and went in theaters and found its fan base on home video. The Tom Holland directed vampire comedy followed Charlie Brewster, a average teenager who suspects his neighbor is a vampire. With no one believing Charlie, he enlists the help of a washed up TV star who played a vampire hunter, Peter Vincent for help. 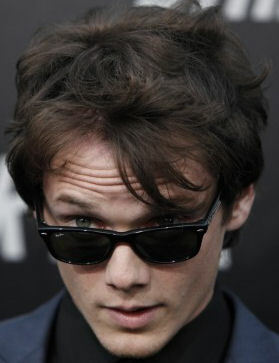 Anton Yelchin will play Charlie Brewster. Craig Gillespie (Lars and the Real Girl) will direct for Dreamworks off a script penned by Marti Noxon. Noxon's script is said to keep the same names and plot. What I have yet to find any information on is whether the remake will be a comedy or more of a horror geared vampire story. Noxon who started off writing for television's Angel, but also has writing credits including Buffy the Vampire Slayer and Mad Men. is hard to peg down on tone of this film. Gillespie's work with 'Lars' was offbeat, but who knows what Dreamworks has in mind. Fright Night is one of those films I watched numerous times growing up. It is very much a nostalgic joyride every time I view it. Its a film I have a real hard time supporting a remake, even if I like both Anton Yelchin and director Craig Gillespie. The original does feel dated for a film of the 1980's, but what is so wrong with that? Much of the remakes happening are coming from the 80's movies and their result has yet to surpass any of the originals. I'm hopeful that this new version of the film will be good, but could it surpass all the years of nostalgia I have with the original? Very doubtful.